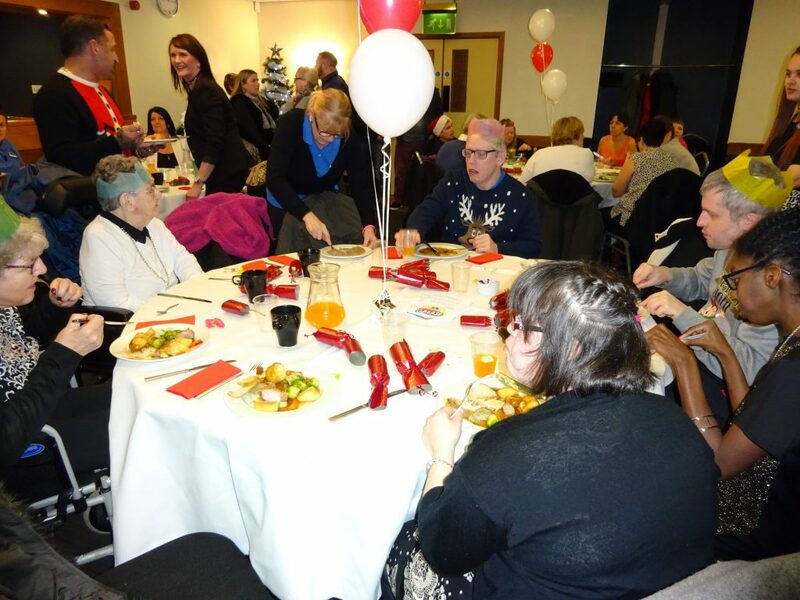 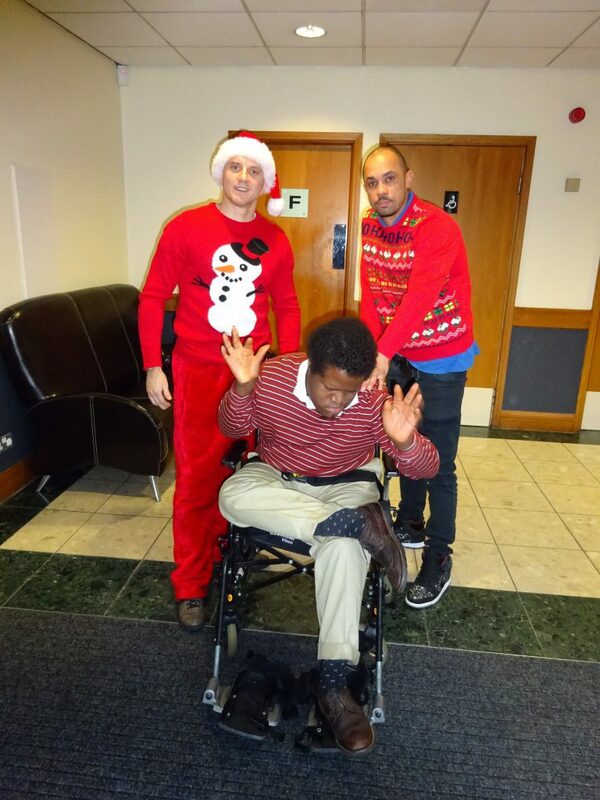 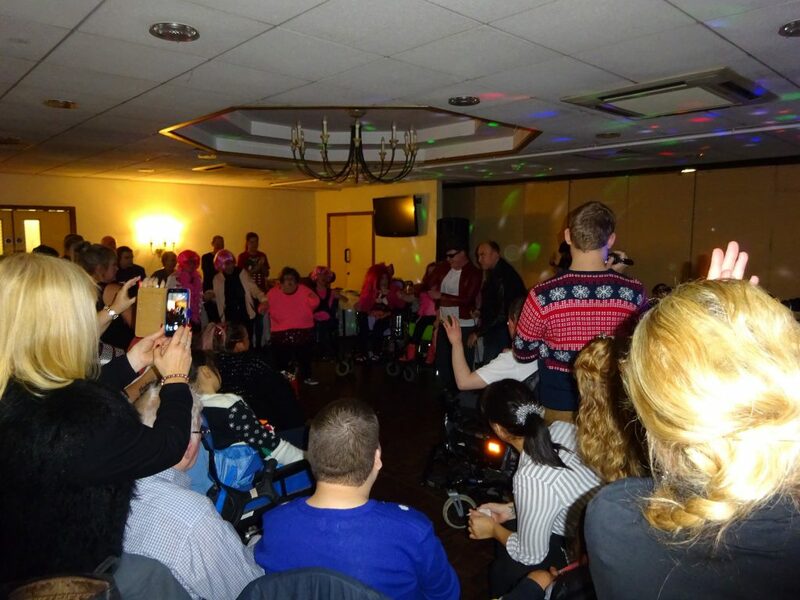 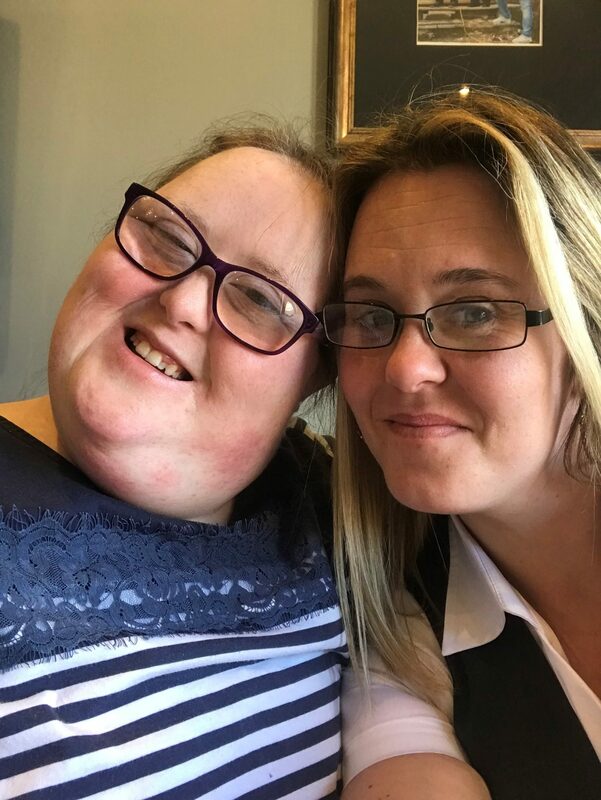 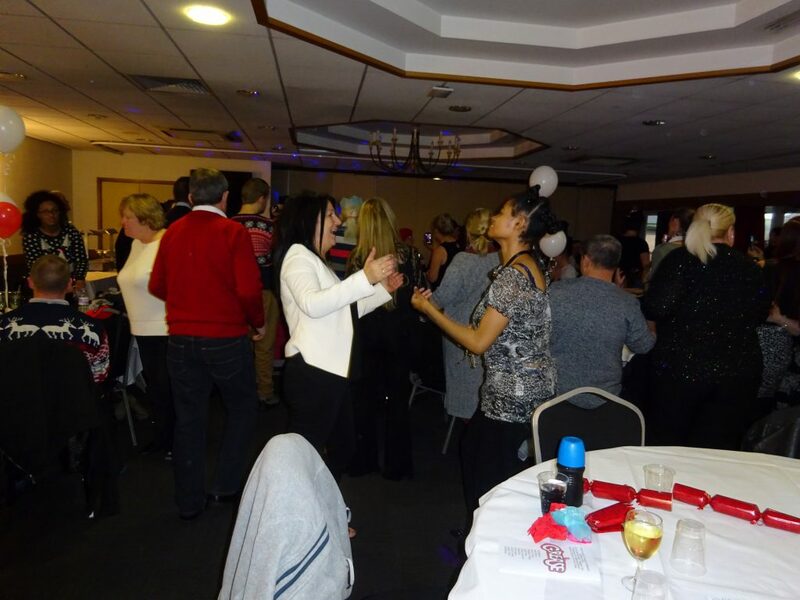 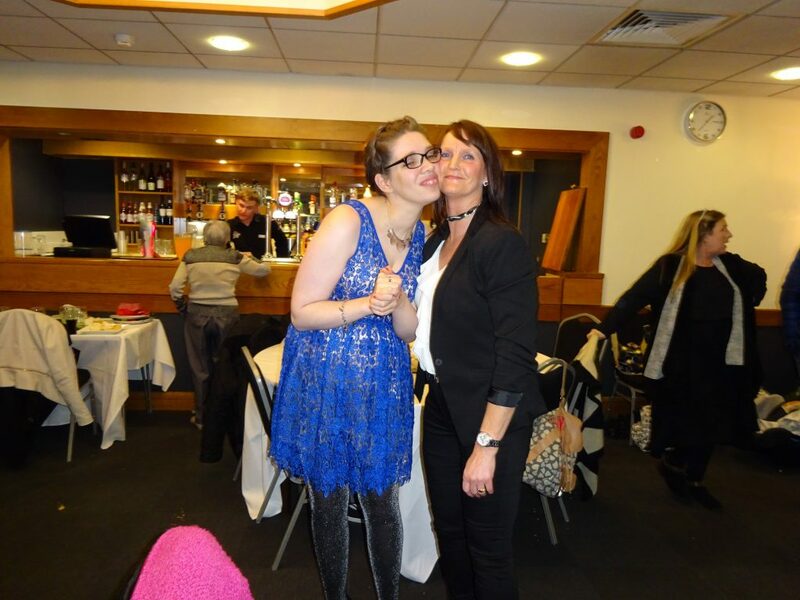 The 2016 annual Christmas party was held at The Lancashire Health and Racquet Club where family, staff and people we support enjoyed a day of festivities. 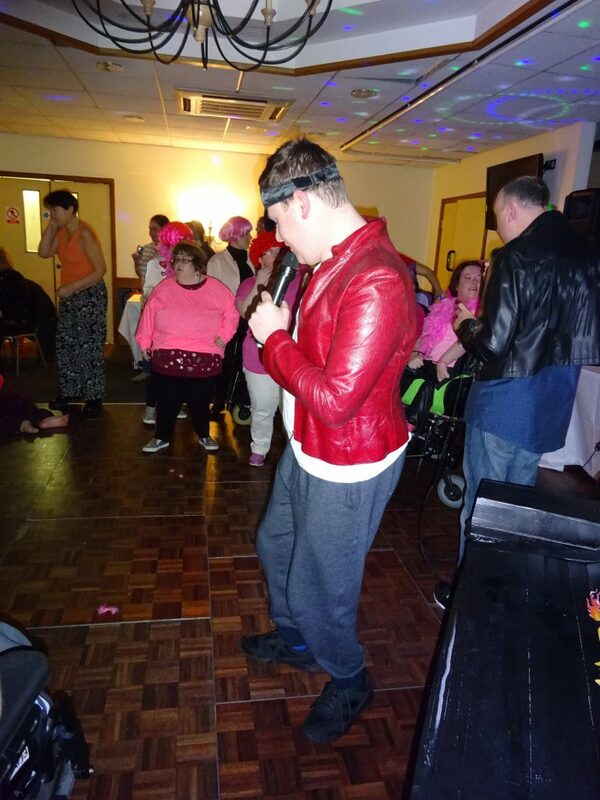 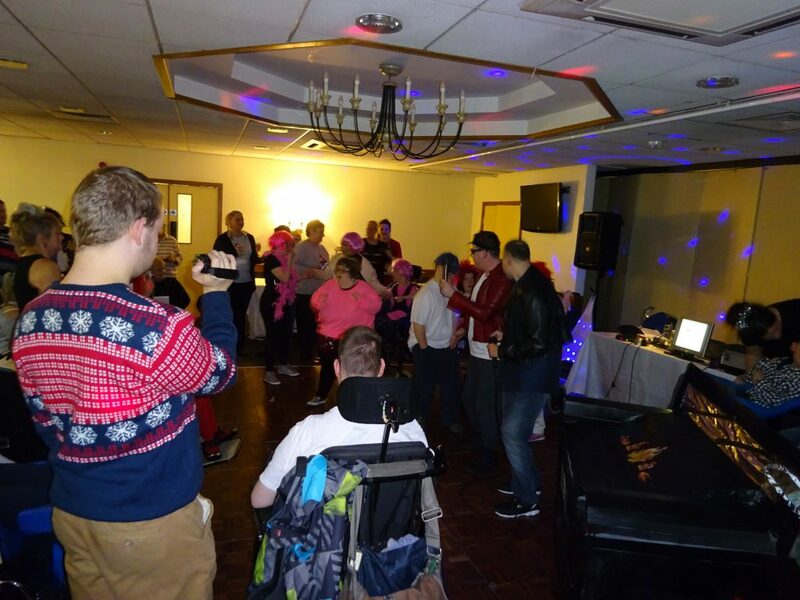 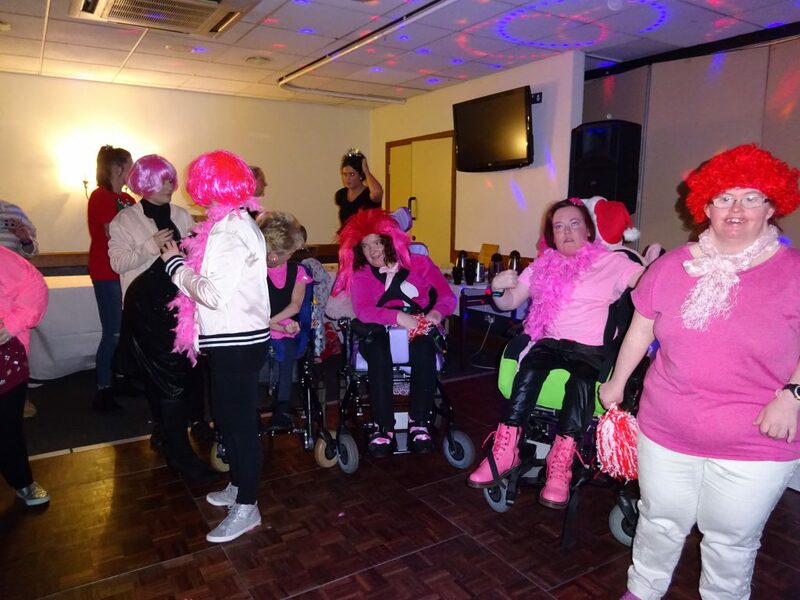 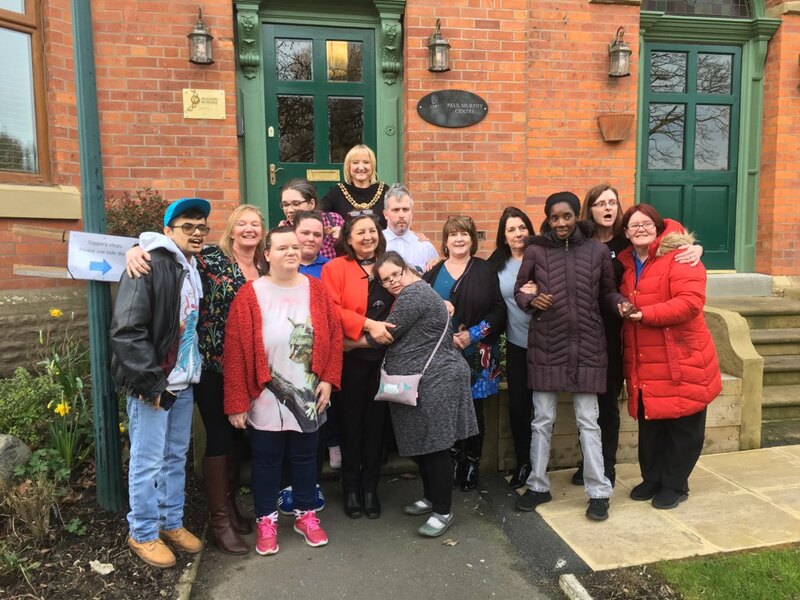 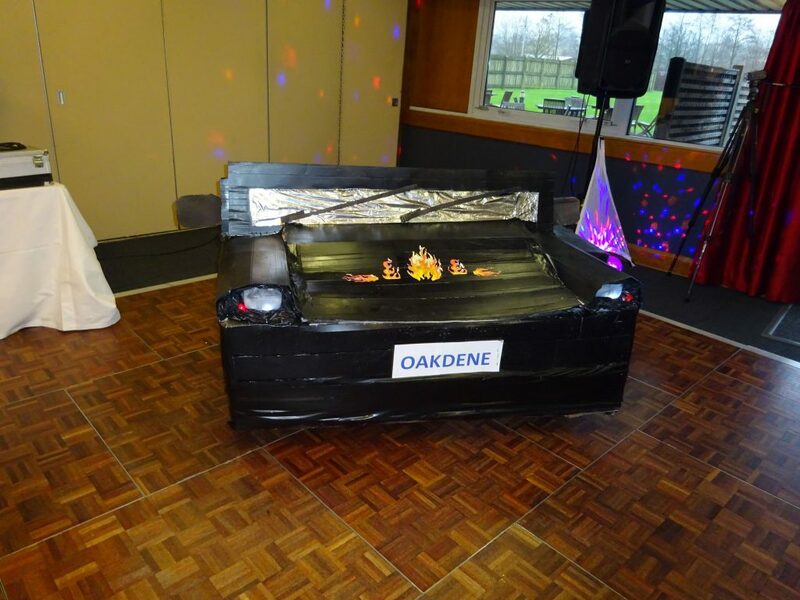 All who attended were treated to a fantastic Christmas dinner and production of “Grease the Musical” provided by our very own people from Oakdene Day Centre. 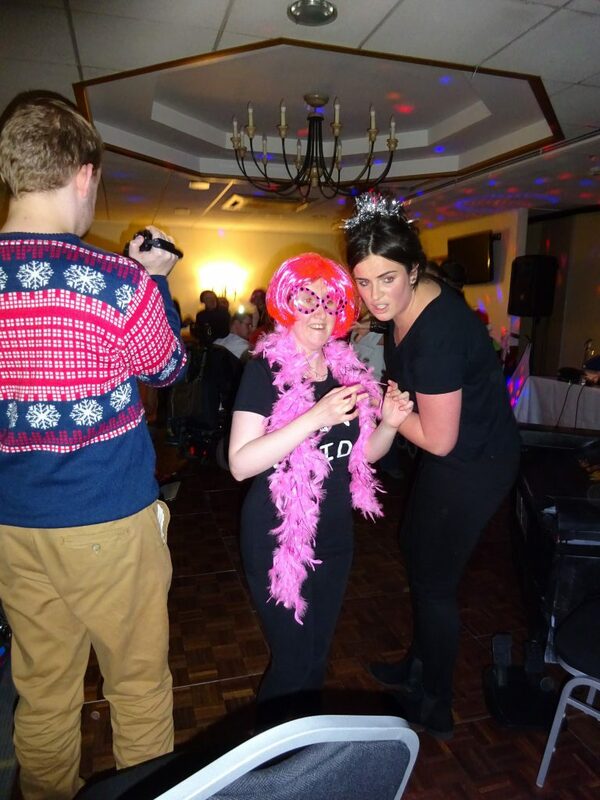 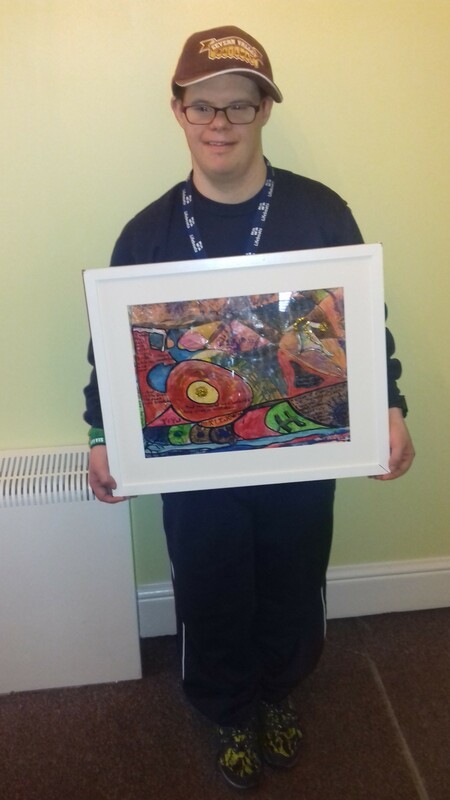 What a fabulous way to end 2016!